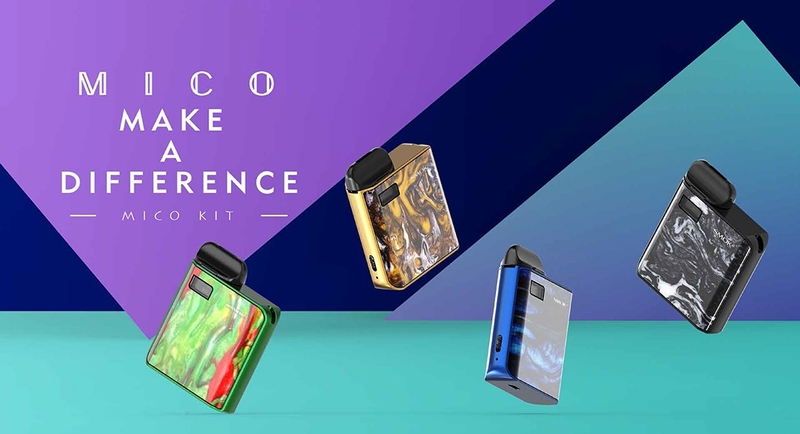 SMOK MICO Kit is coming for you, which adopts a classic resin design and possesses a stylish and elegant high-gloss finish! 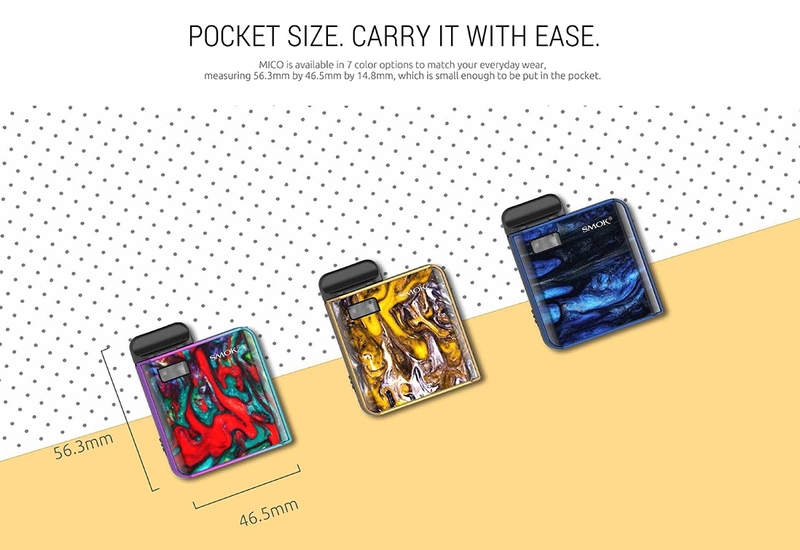 There are two pods included in this kit, one pod with 0.8Ω mesh coil and one pod with 1.0Ω regular coil, providing great MTL vaping experience, and both have 1.7ml capacity. 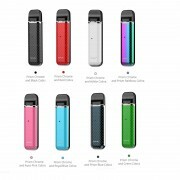 Powered by 700mAh built-in battery, the MICO can provide you with a long-lasting vaping experience. 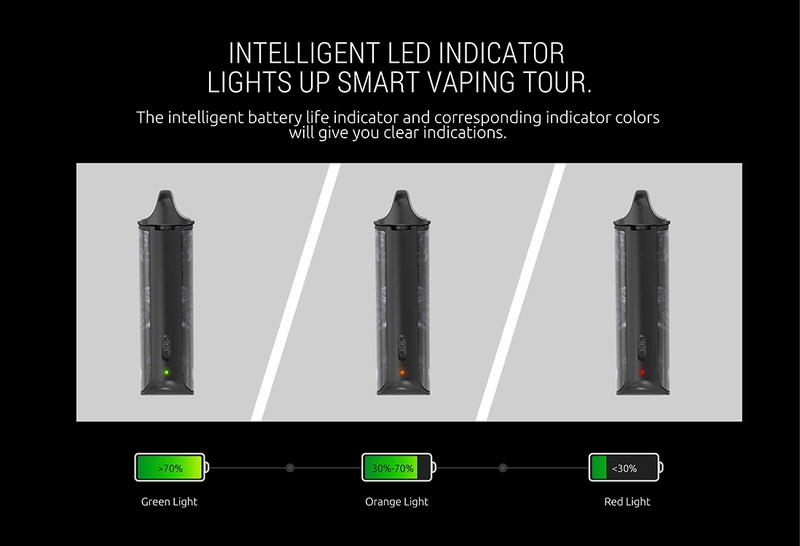 The intelligent LED indicator presents battery life. 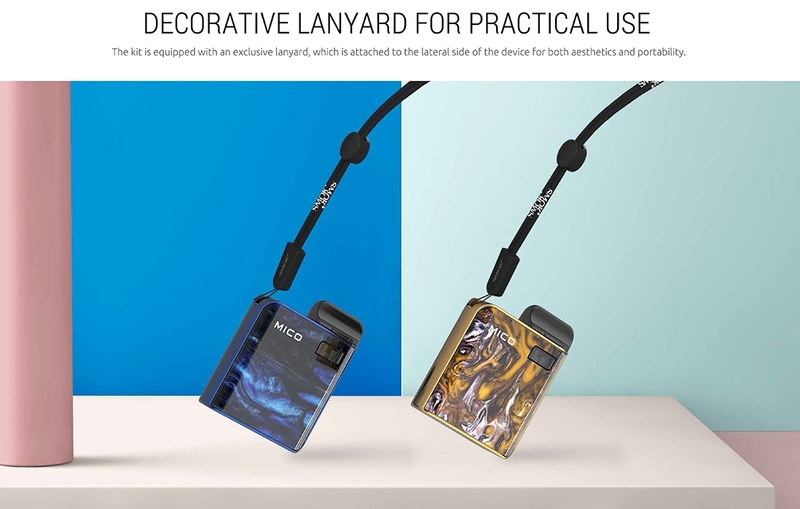 In addition, one lanyard is attached in the SMOK MICO Kit. 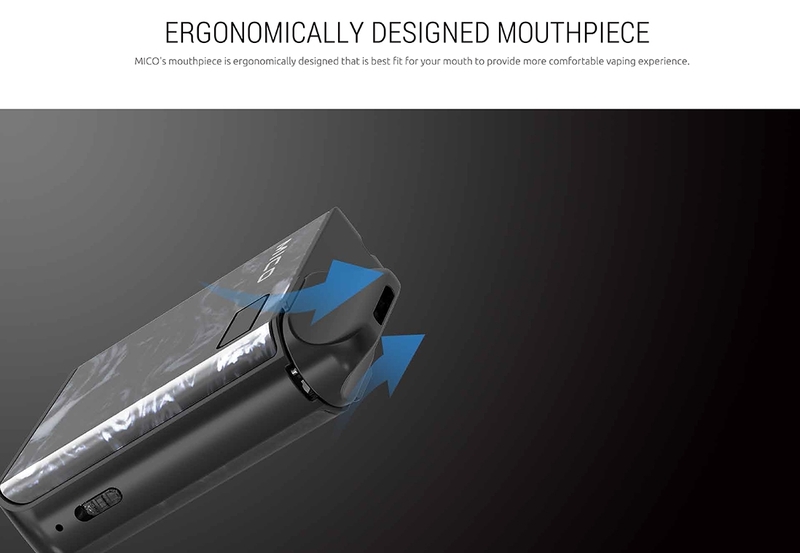 How to Use MICO Kit? 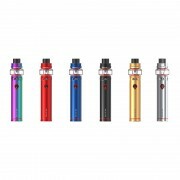 How to charge MICO Mod? Charge the MICO Mod by connecting it to a computer or a wall charger (output: DC 5V 0.5A) via the included USB cable. When it is fully charged the indicator will be off. 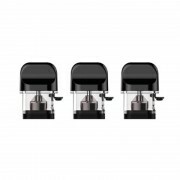 How to fill MICO Pod with e-liquid? 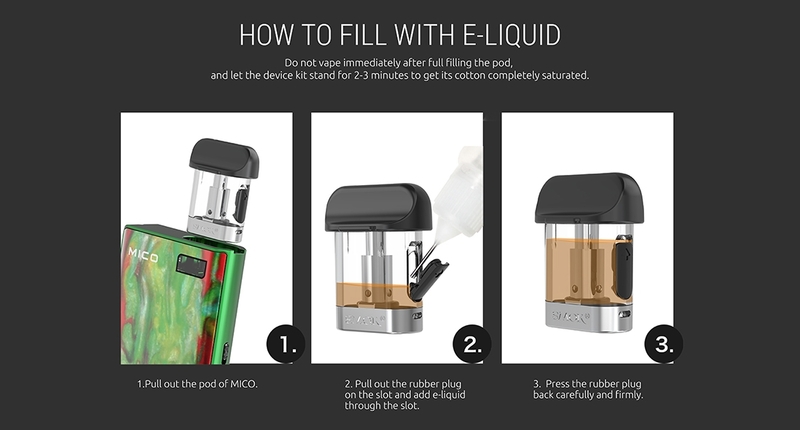 Do not vape immediately after full filling the pod, and let the device kit stand for 2-3 minutes to get its cotton completely saturated. 1. Pull out the pod of MICO. 2. 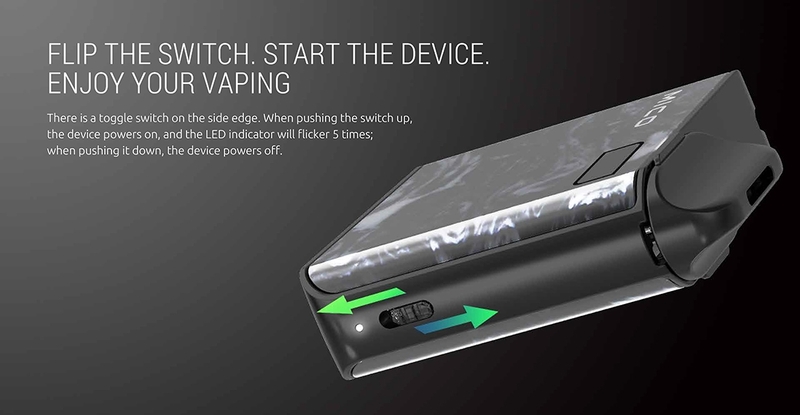 Pull out the rubber plug on the slot and add e-liquid through the slot. 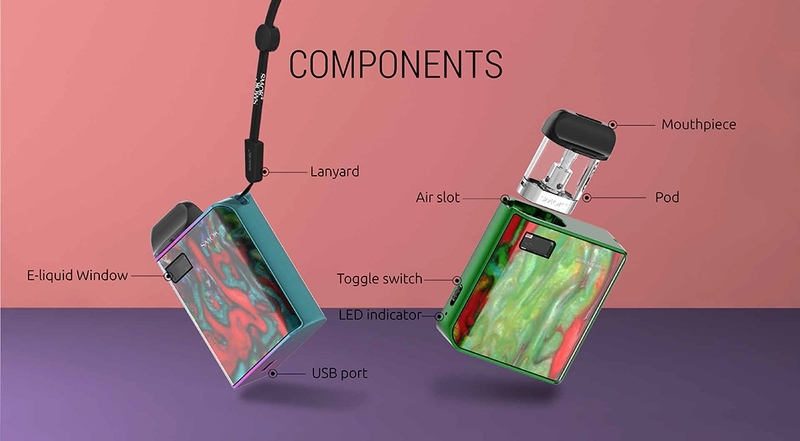 ❤ Please read the user manual carefully before using this SMOK MICO Kit. 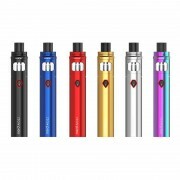 ☞ 6 months warranty period for SMOK MICO Kit.